Mind Body Connect - Get Appy! 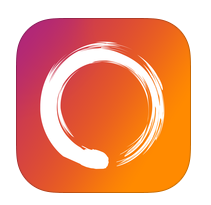 Mind Body Connect is a super useful app that’s available to download to your phone, tablet or mobile device and is a great way to connect with Kula and book classes on the go. By booking ahead using the app, you can arrive at your Yoga Kula class completely calm, serene and relaxed! You can use it to book a class or workshop and stay up to date with any deals or promotions we’re currently running. It allows you to review us too and we’d love to hear your feedback. If you have any questions at all about downloading the app or signing up for classes using Mind Body Connect we’re happy to answer them.